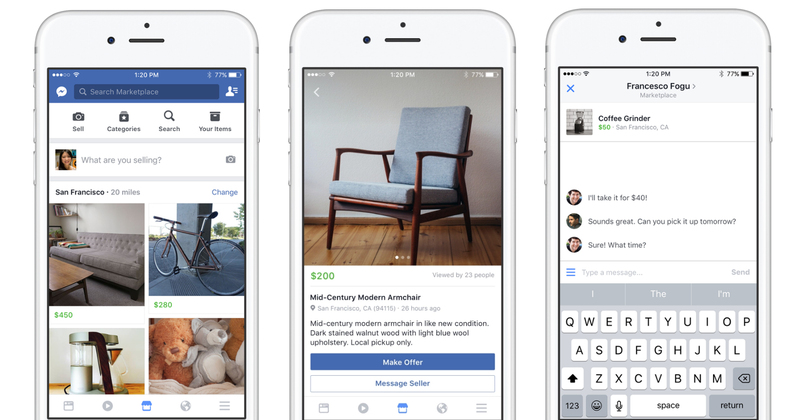 On Monday, Facebook announced the launch of Marketplace, which aims to be a “convenient destination to discover, buy and sell items with people in your community”. Giving the background that many Facebook users have long been using Facebook Groups to buy and sell items, Marketplace was launched as a bid to cater to these transactions. The feature will be rolled out to all users over 18 years old in the United States, United Kingdom, Australia and New Zealand via the Facebook app over the next few days – so there’s no need to download a separate one. For us in Asia, the platform will made available in the coming months, alongside Marketplace being available on desktop – BUT only if the first rollout is well-received. Kinda looks familiar, doesn’t it? To be honest, the announcement reminded us of a particular Singaporean app that has been making waves and hitting milestones recently. 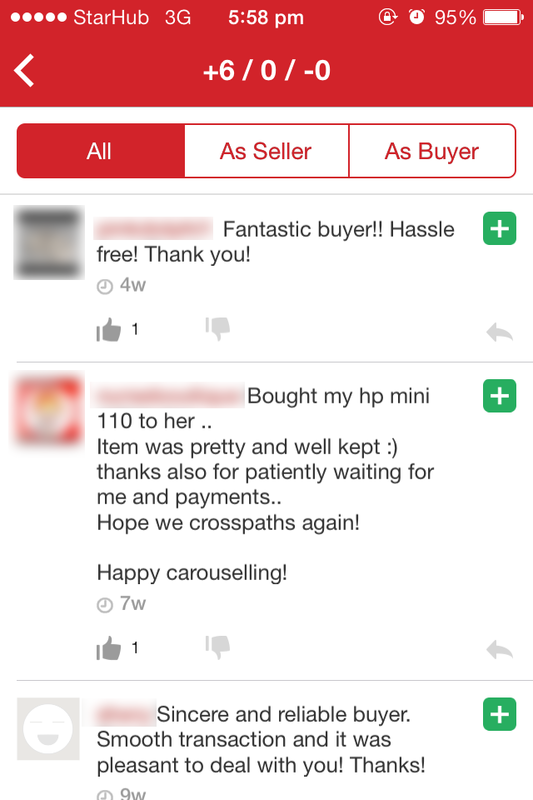 While I have to admit that since I haven’t gotten a chance to experiment with Marketplace, which means that I might have missed out some groundbreaking feature that hasn’t been discussed online, there are still pressing differences which I personally think would deter those currently using Carousell from jumping ship. Let’s take a look at the similarities, and subtle differences between both platforms. On Marketplace, listings are shown to users in terms of distance from their location. This is due to Facebook’s wish that the new platform will get users to “discover, buy and sell items with people in your community” aka within a sensible enough distance from you. If you think about it, this filter makes sense for a large country like the US, since travelling cross-state just to get a second-hand lamp is just ridiculous. In Singapore though, travelling across the island is a pain, but you gotta admit, isn’t quite as excruciating. Of course, there are also categories for you to browse, and search terms can also be input. On Carousell, the layout is more geared towards the categories that people might be interested in, and that makes for a great browsing experience, especially for those of us who don’t have anything specific in mind. Of course, those with particular interests can also type in a search term for a more targeted experience. While the default brings in searches from all over Singapore, shoppers who’d rather limit their search by proximity also have the option to set their locations. On both, the processes for putting up your items for sale are almost identical – in a good way. 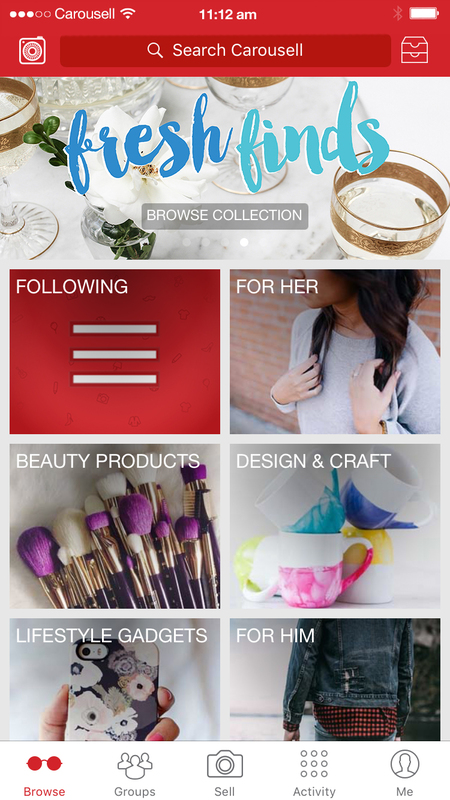 All the users need to do is take a snap of their item via the app, add in details, and the listing is ready to go. As a buyer, I’d definitely want to see as many details of the item before committing to it, so the fact that both platforms allow me to view more photos of the item gives me more confidence for the purchase. Just like Carousell, Marketplace also relies on a messaging system for deals, which is really something Facebook aren’t strangers to. However, since Marketplace will be directly linked to one’s Facebook account, those who want distance their very personal accounts from their listings might see this as an issue. For those who value credibility over privacy though, the ability to check the background of the seller/buyer before closing a deal might prove to be useful. For Carousell, users are able to choose whatever display names and photos they’d want to be publicly listed, which makes good sense especially when it comes to maintaining one’s privacy, and keeping one’s identity safe – which is increasingly a necessity. 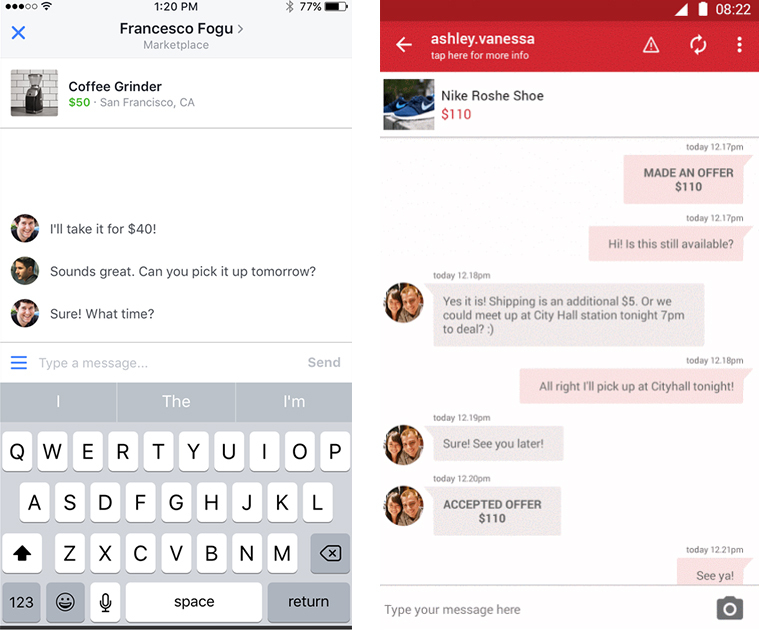 As mentioned on TechCrunch, Marketplace will not have any “native checkout option beyond ad-hoc payment through Messenger” and thus promotes in-person exchanges. Carousell also doesn’t have a native payment system, but recommends a range of payments: bank transfer, cash on delivery, and Paypal – which pretty much holds up the same end of the deal as compared to Marketplace – both need direct peer-to-peer exchanges. Which is great in a way, because both sides would need to commit to their end of the deal – a decent item on the seller’s end, full payment on the buyer’s end, but might not be great because: 1) Travelling for the meet-up can be time-consuming; 2) It might potentially be dangerous for either party; 3) We all know LTA’s stance on meetups at MRT stations. Opting for a mailing option is also risky because the item might be lost/damaged in the process. This is the one that I feel is the make/break factor. Unlike Carousell, on which both buyers and seller can get feedback after a transaction, Marketplace unfortunately doesn’t have that, and users would need to rely on blind faith or some nifty CSI skills on the buyer/seller’s Facebook account to gauge if the deal is worth making. One of the main issues surrounding e-Commerce is one of trust, and if both sides hold on to their end of the bargain. For example, online shopping on (actual) marketplaces like Amazon and Qoo10 mostly involves checking the reviews that other users have left on the seller, so with the lack of ratings/feedback that one can refer to on Marketplaces, many would definitely be more hesitant to make a purchase. Just think about it – a seller could have the ‘perfect’ Facebook profile, but might be a nightmare of a seller; and vice versa. Facebook’s venture into the second-hand marketplace arena is actually nothing new, and Marketplace 1.0 was actually launched way back in 2007! Unfortunately, the concept didn’t really catch on, and even after a collaboration with startup Oodle to revamp the platform, was still shut down in 2014 due to the lack of traction. Going through its features blow-by-blow vs. Carousell also shows how similar yet different each platform is, and it’s admittedly a close fight, but for now, Carousell still wins my vote. Besides, if Marketplace 2.0 doesn’t take off as expected, Carousell is probably going to have no fight in maintaining its stronghold on the Asian market.